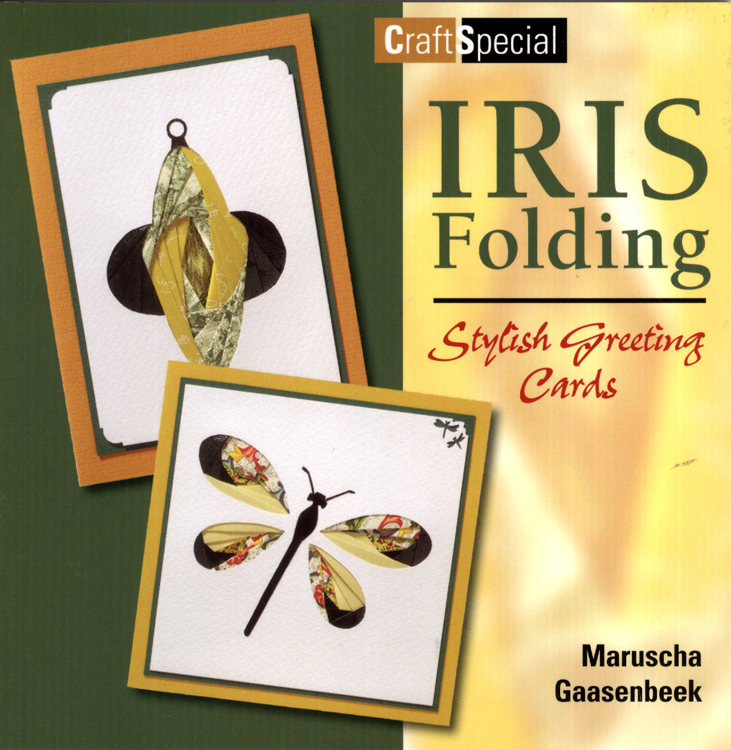 Iris Folding Stylish Greeting Cards - Book In this book Maruscha takes a look at foreign paper. She shows you some of the surprising combinations which can be created by using paper from different countries. A traditional Dutch technique combined with international paper. The patterns in this book are full size. 32 pages. 6.5" x 6.5".